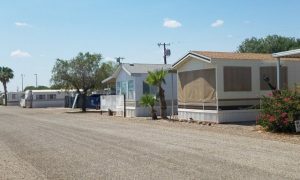 To provide the best service, market access, and negotiating skills to buyers, sellers, and borrowers for manufactured housing communities and RV parks. 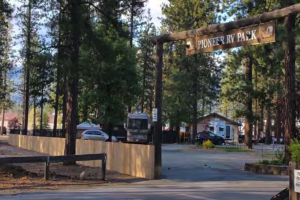 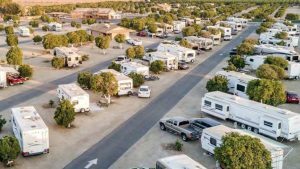 Park Brokerage Inc. has over 6,500 manufactured housing communities and RV parks in their California, Arizona, and Nevada database, and John Grant has physically visited over 85% of them! 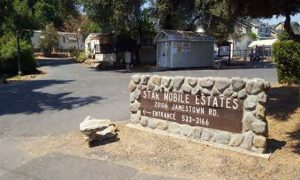 Please provide your contact information and we will get back to you as soon possible, Thank You.